Filmmakers and film subject Michael Zahs in person for select shows! 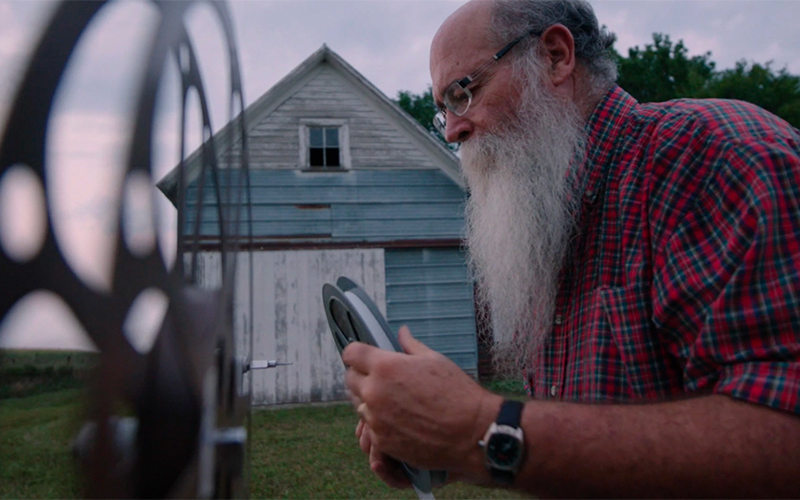 When eccentric Iowa collector Michael Zahs discovers the showreels of the man who brought moving pictures to the Heartland, he begins a journey to restore the legacy of America’s greatest barnstorming movieman and save these irreplaceable cinematic treasures from turning to dust. Join Michael Zahs and the filmmakers as part of their Barnstorming Brinton Iowa Tour. Following the film, Zahs and the film team will answer questions from the audience and treat moviegoers to a special added engagement of some of the restored gems from the Brinton Collection—films from Thomas Edison, the Lumière brothers, Pathé and a lost treasure from George Méliés.